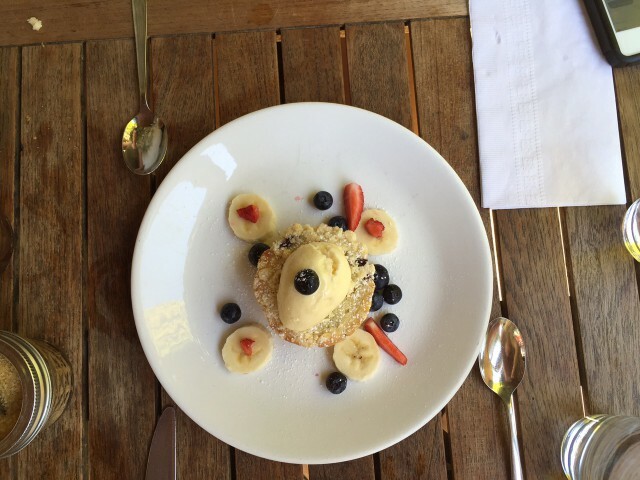 If there’s one thing to know about Rookie Chef — we know how to brunch. Known as the “Little Poland” of the borough, Greenpoint boasts a solid restaurant scene with stellar brunch offerings. This week’s stop was around the corner in Greenpoint, Brooklyn at Anella. Labled a “New American” restaurant, Anella’s current menu features some favorites including the Anella Burger, Burrata and Roasted Half Chicken, with seasonal changes to their artisanal offerings. But today was all about the brunch. 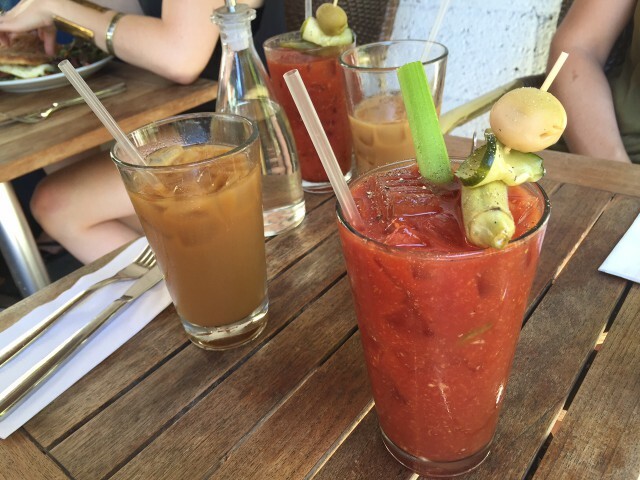 To start, we went with the iced coffee + bloody mary combo (one brunch must-have on their drink selection menu). Other boozy brunch offerings include the Tequila Sunrise with housemade grenadine and orange juice, Bellini with peach, elderflower and prosecco, and of course the classic mimosa. 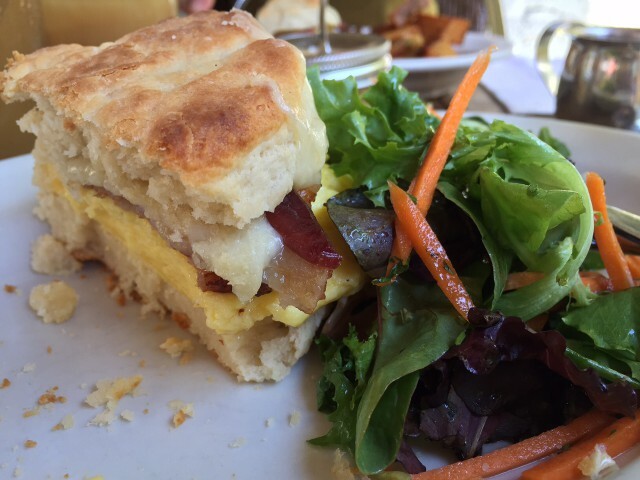 For our main course for the meal, we chose the Egg Biscuit — which is worth ordering for the buttermilk-goodness alone. Complete with cheese and scrambled eggs, ask for bacon as well to complete the whole package. You won’t be disappointed. A mixed green salad on the side was a great combo to even out the hearty goodness of this brunch favorite. But fries/potatoes are also a good choice. The wrap up a delightful afternoon, we got an ice cream + muffin for dessert, complete with some fresh fruit as garnish. Maybe not a “need” after the meal, but this dish was most certainly a “want.” Too good to pass up after you’ve tried it once. Overall, Anella is the perfect spot to catch brunch in the Greenpoint neighborhood with a solid menu and enough choices to make everyone in your Sunday Funday posse happy. Tags: Anella, Bloody Mary, breakfast, BROOKLYN, BRUNCH, COFFEE, Egg Biscuit, eggs, Greenpoint, LOCAL EATS, Muffin. Bookmark the permalink.